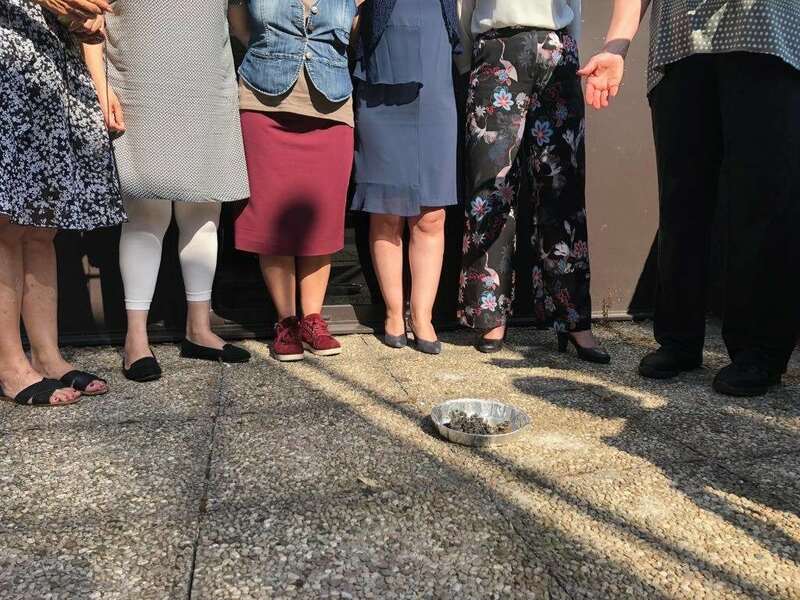 We experienced the power of prayer during our recent training with North African women in Europe. Yes, tremendous and even transformational results took place in the heart of each woman that attended. All of the women we serve there are from a Muslim background and are now followers of Christ, serving Him faithfully in their home, church, and communities. As the training began, and throughout our time together, we heard stories of emotional abandonment and physical abuse that brought severe trauma into their lives. Several women broke down in tears and others quickly comforted them as they sobbed. We saw God working to heal deep heart wounds and how God works through women to help each other along. Along with sobs, we saw laughter and amazement as God reached into places of past sorrow and began to bring hope and His healing. The Bible reminds us that God hears and cares. God answers prayer. This may seem a simple truth to many who have followed Christ all of your lives. But for those who are just getting to know Him and His character, such as the women we serve from Africa, Asia, America and the Middle East, the reality of God’s personal presence and power is astounding. Yet, because of you and your prayers on their behalf, their understanding is open to the ways of God—His goodness and glory, too. How grateful we are for YOU! 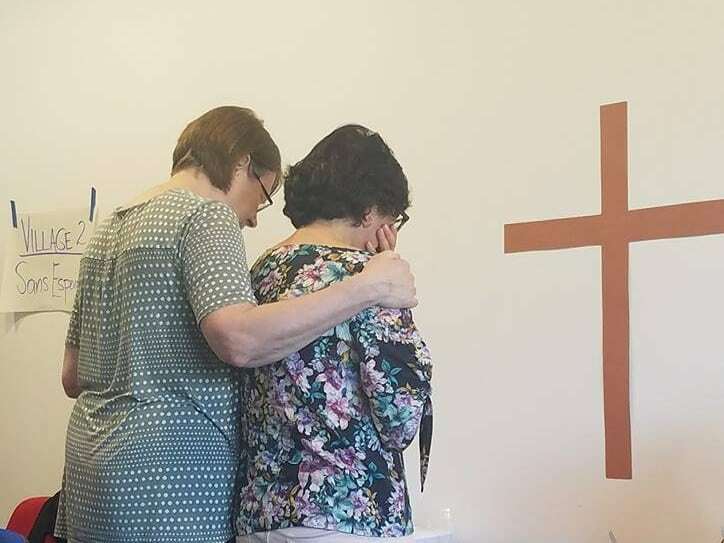 Please join us in persistent prayer for WiW Summer trainings for His generous provision and protection, along with His favor, kindness, and His powerful working in each woman who attends.